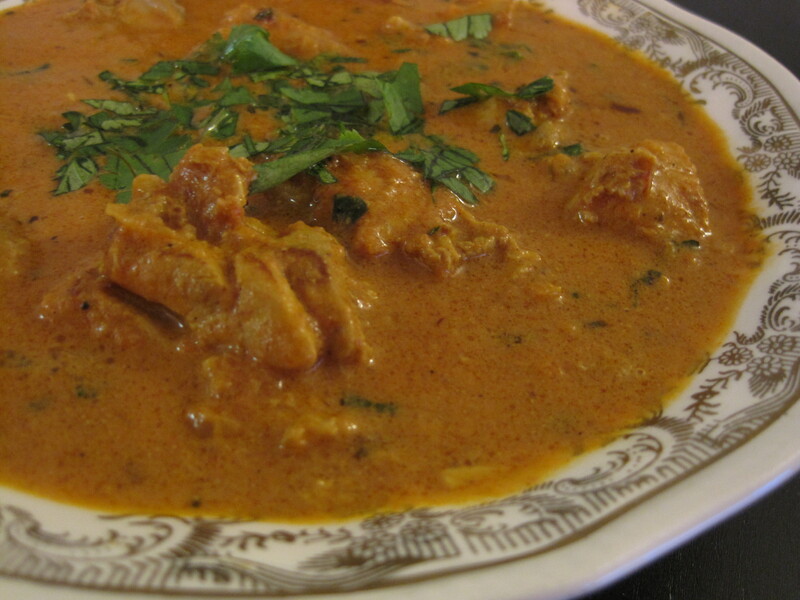 Depending on the region of India, the restaurant, and the cook, the ingredients used in “butter chicken” curry vary significantly. 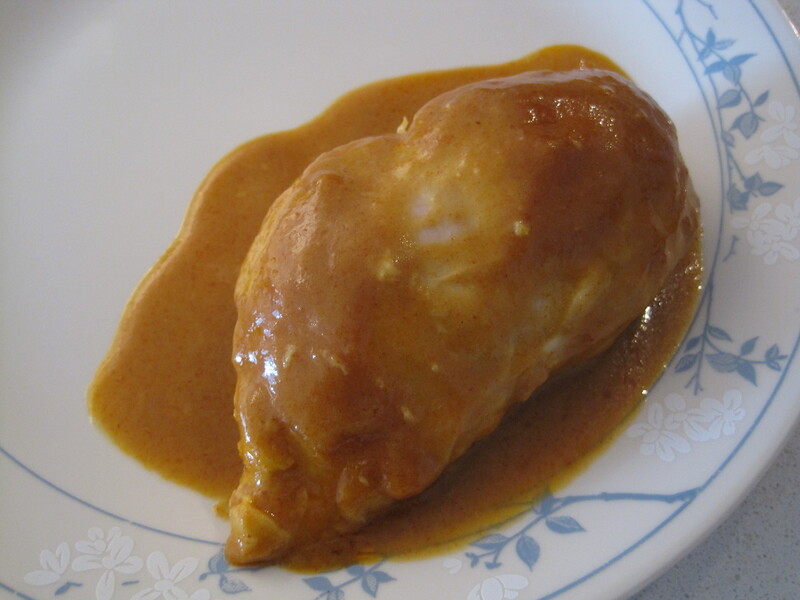 This is my recipe for what I believe to be traditional butter chicken (a mild, tomato-based curry). I researched countless recipes and tested several before creating this one. Personally, I love it and when I made this for Krystal and Ed, they repeatedly told me how delicious it is. So I think you’ll like it too, even if it’s not how your local restaurant makes it. 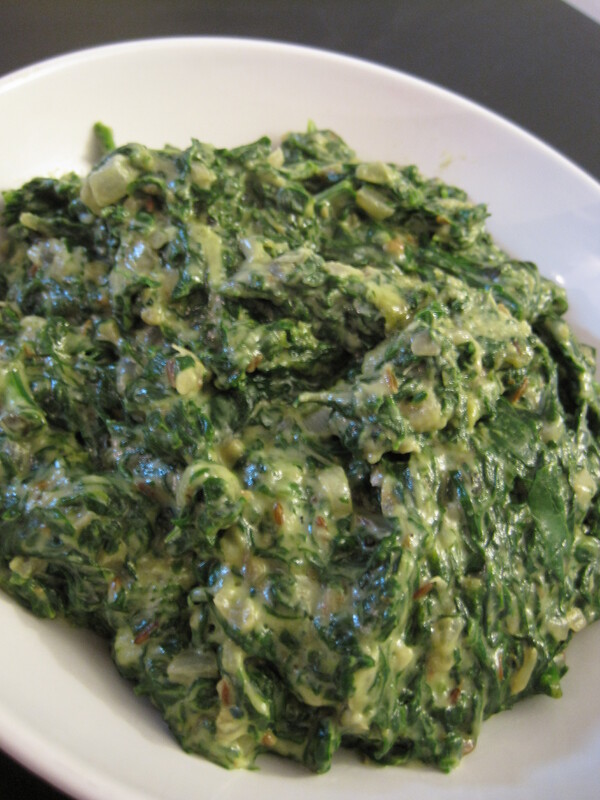 I highly recommend using the dried fenugreek leaves, because they make a huge difference in this simple dish. If you’ve never cooked Indian food before, don’t be intimidated by the long lists of ingredients, because once you’ve picked up a few spices, the cooking part is easy. Most of their meat dishes involve slow cooking, but I have created some fast-cook recipes that still taste authentic and won’t take hours to make. Another great thing about cooking Indian food is that most dishes freeze well, so you can make one large batch of curry at a fraction of the restaurant price, and freeze the leftovers for future meals. Check out my recipes for Indian food! You can find them under the Recipe Index, under the Indian category. Below, I have listed a few simple tips for using Indian spices that will hopefully encourage some of you to try making this cuisine at home. Please share your tips by posting a comment! 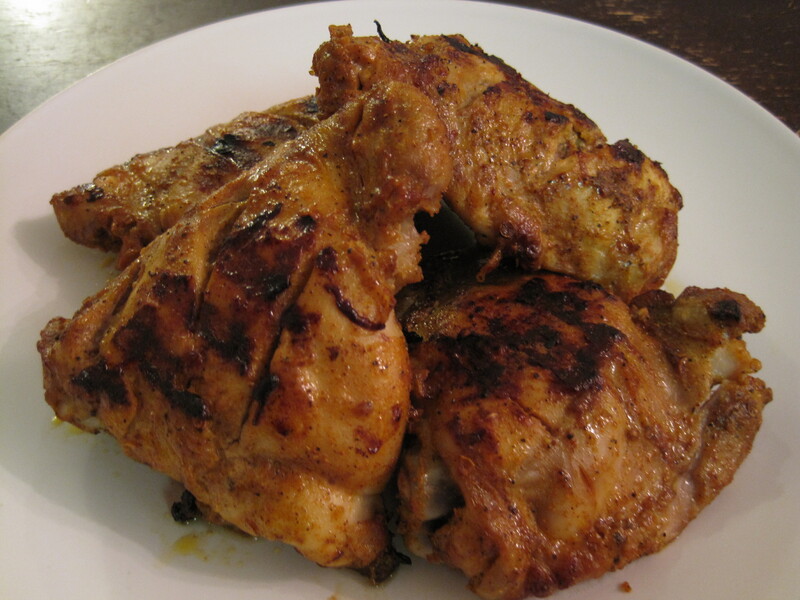 Tandoori chicken is often recognized by its bright red colour. But I don’t like to order it because most restaurants actually achieve this colour using red food colouring. (If you’d like to do this at home, mix it into your yogurt before adding the yogurt to the chicken.) If you’re like me and you don’t have access to a tandoor (clay oven), you can make this using your oven and/or grill (see instructions below). Also, I’ve heard of people putting a lump of charcoal in their ovens to infuse a smoky flavour into the chicken. I can’t wait to get my hands on some charcoal to try this! This is how I make tandoori chicken at home. Note that I prefer my tandoori chicken mildly flavoured, so adjust the spice to your taste. I’ve been wanting to incorporate more beans and lentils (legumes) into my diet for a long time now. They’re high in nutrients and fiber, they’re cost-efficient, and they’re available year round. This is my recreation of a local (Kingston, ON) Indian restaurant’s version of tarka dall – a pureed lentil side dish. See here for tips on how to get the most flavour out of your Indian spices. 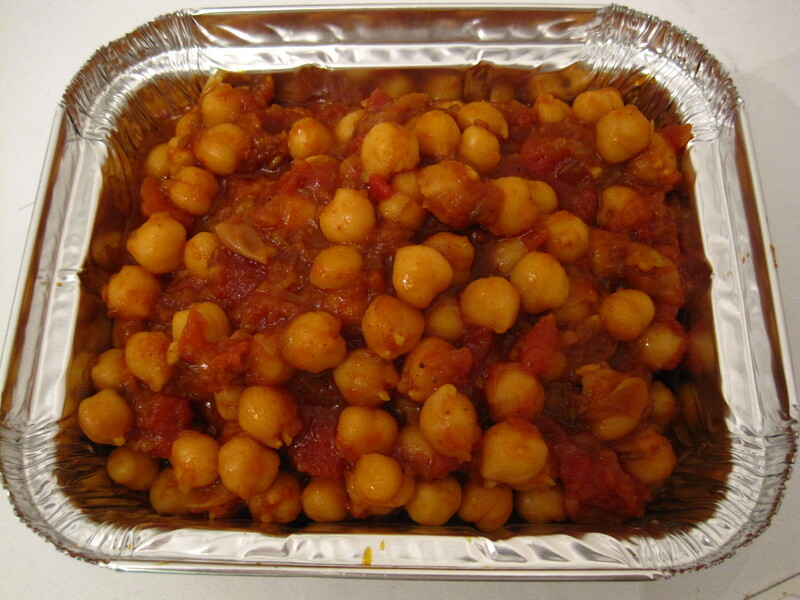 Chana masala is an Indian dish that consists mainly of chickpeas and tomatoes. It is mildly spiced and is slightly sour in taste. What I love about this recipe is that the tartness comes from amchur / amchoor powder, which is ground, dried mangoes! (You could also make this using lemon juice, but I highly recommend getting the amchoor.) All of the people that tried this asked for the recipe. See here for tips on how to get the most flavour out of your Indian spices. 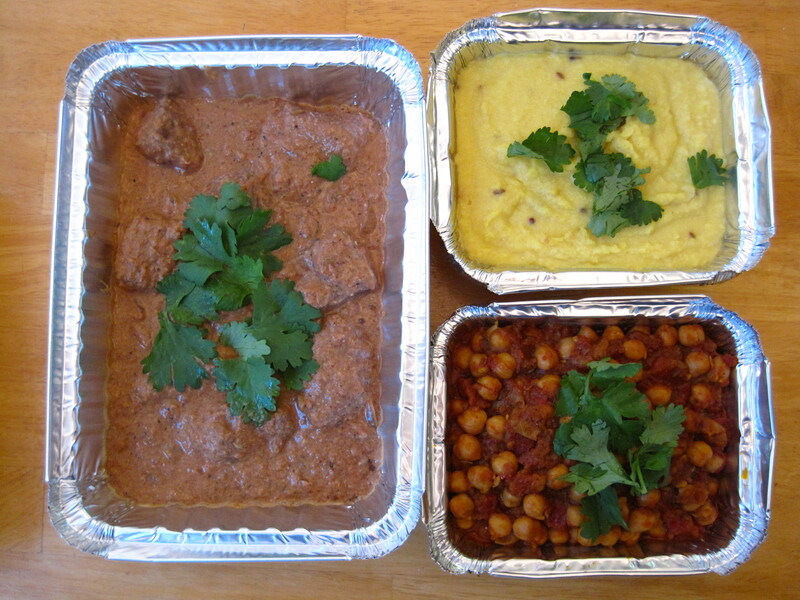 Photo below: For my friend’s birthday, I made homemade Indian takeout and we had dinner at her place. 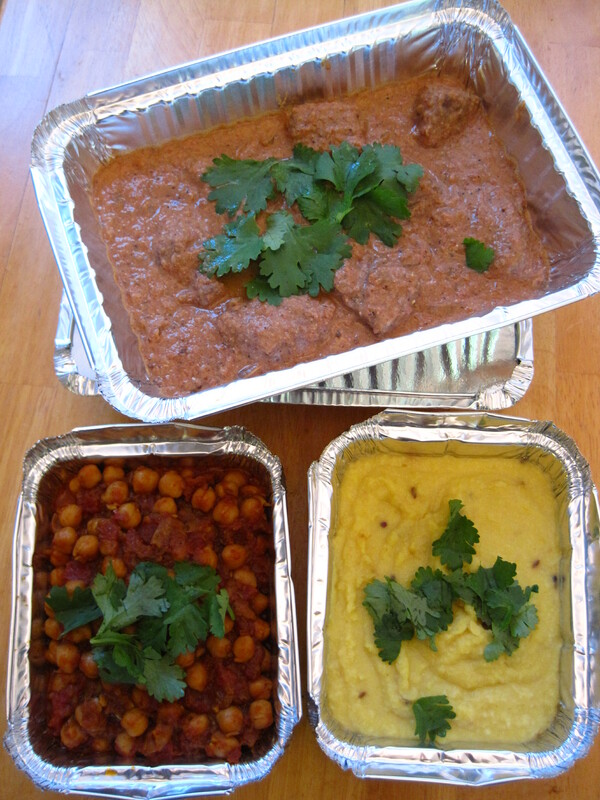 I made fast-cooked beef “borma”, tarka dall and chana masala (and rice, of course). 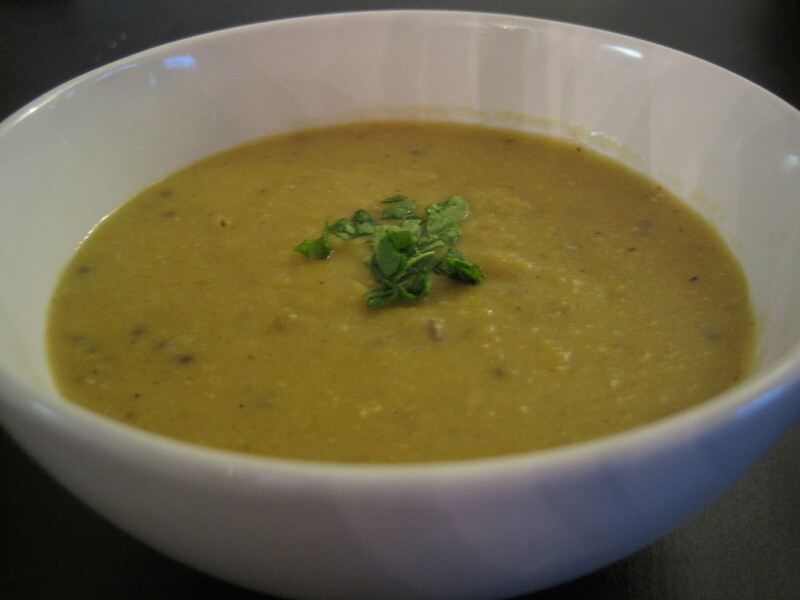 Most Indian lentil soups are pureed and very thick. 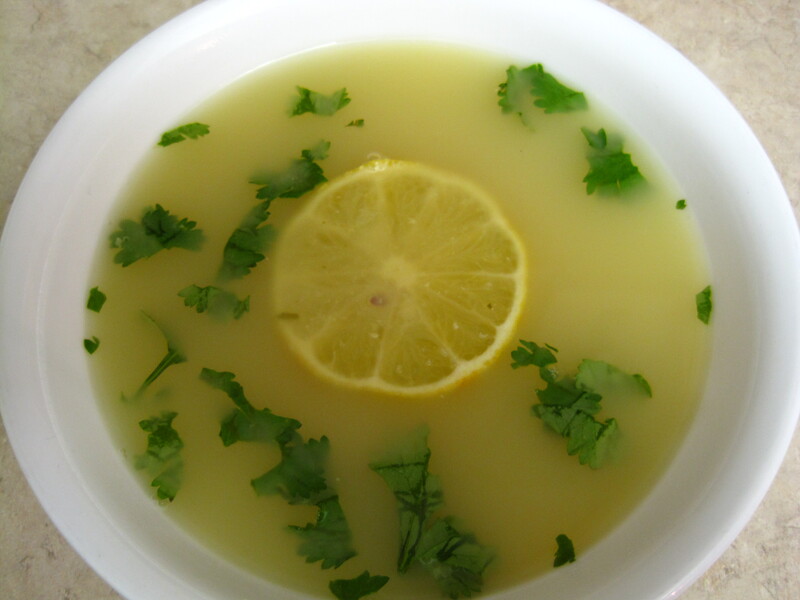 But the vegetable soup that I had at a popular local Indian restaurant was light, brothy, lemony, and in my opinion, much better than the typical pureed lentil soup. So I re-created it at home. You can easily adjust the water or boiling time to achieve your preferred consistency. See here for tips on how to get the most flavour out of your Indian spices. I rarely eat cauliflower because I find it so tasteless. When a creamy, cheesy, cauliflower gratin that I made still wasn’t enough to change my mind, I gave up on this vegetable for a long time. But I recently read about the nutrition and health benefits of cauliflower, so I thought it was time to give it another chance. 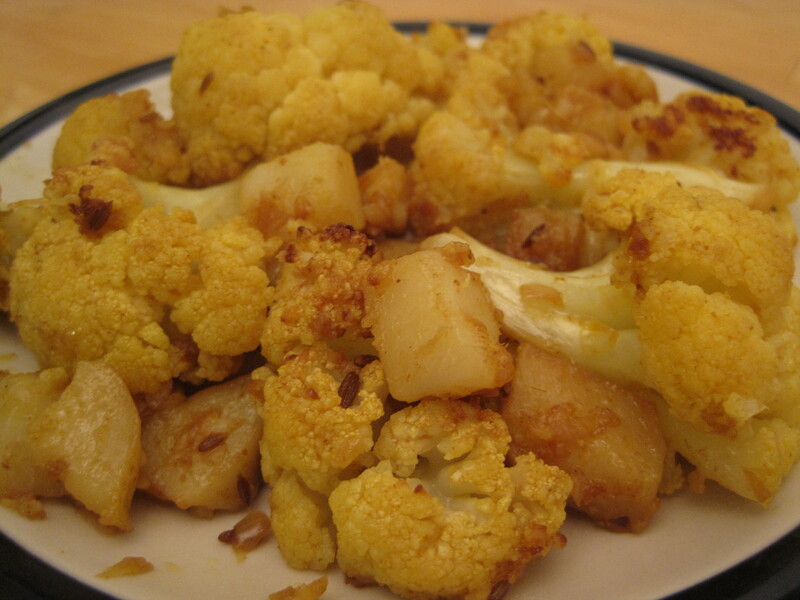 While searching for interesting ways to cook it, I found aloo gobi, an Indian spiced potato and cauliflower dish. It was perfect because I just happened to be binge-cooking indian this month. This dish still wasn’t enough to make me crave cauliflower, but it’s a great side to a curry meat dish (and Ed loved it), so I’ll definitely make it again. See here for tips on how to get the most flavour out of your Indian spices. 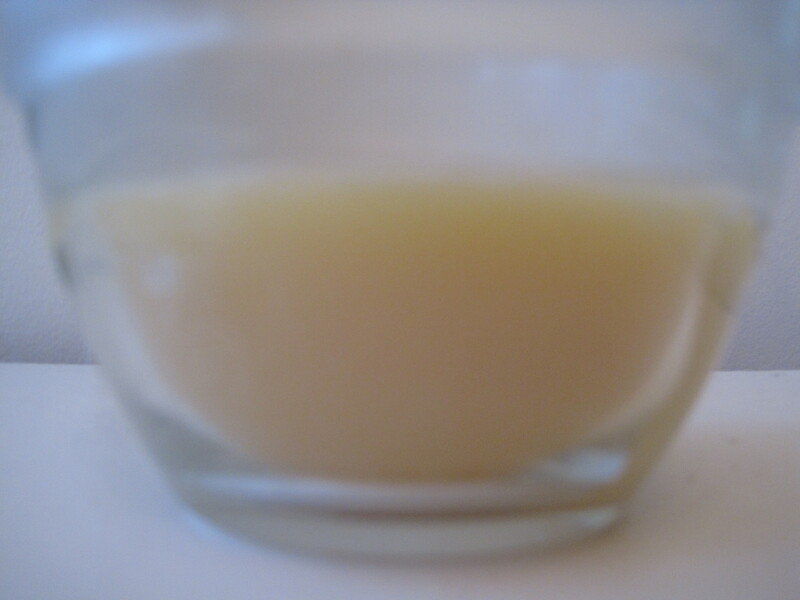 Ghee is clarified butter that is commonly used in Indian cooking. In recipes, it can be substituted with oil but ghee makes the food much more flavourful. It’s Very easy to make at home, but if it’s your first time making it, I’d suggest halving the recipe first because it can burn easily. See here for tips on how to get the most flavour out of your Indian spices.